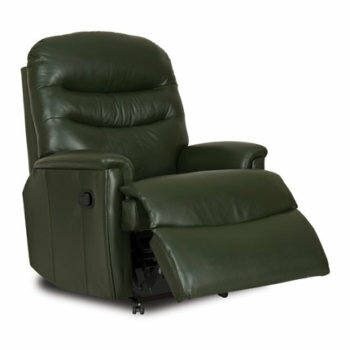 Here at Anglia Recliners, we stock an extensive range of both manual and powered recliner chairs to suit any kind of budget, requirement or preference. Our recliners come in a variety of styles created by leading brands including Sherborne Upholstery, Celebrity, Himolla, Stressless, La-z-boy and Parker Knoll. 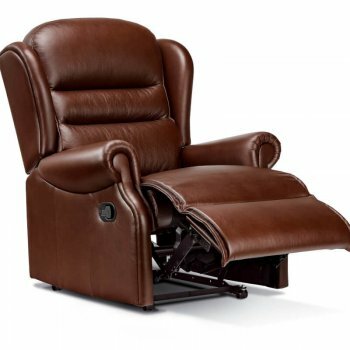 Whether you are looking for a comfortable easy to operate powered recliner, or a stylish manual leather recliner to complement your own home’s décor, Anglia Recliners has the perfect solution for you. 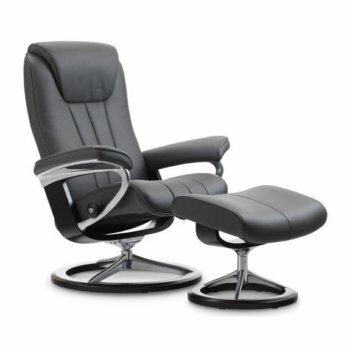 Within easy reach of Colchester and Ipswich, our fully stocked showrooms provide the ideal opportunity for you to come and try out our manual and power recliner chairs and discover which style and function suits you best. 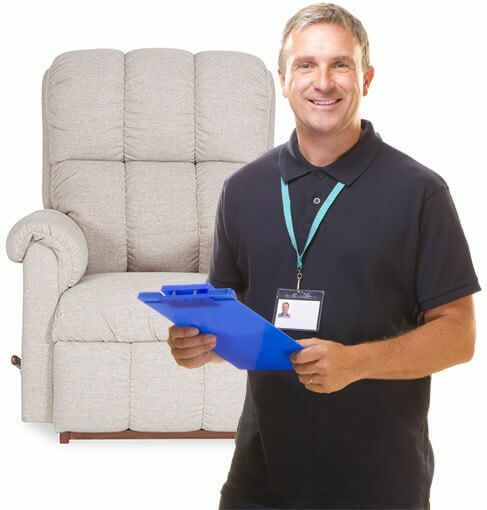 Whatever your requirements, we will take good care to ensure that you find the best chair for your individual needs. For complete convenience, we will also dispose of any old furniture and offer a 5 year guarantee for all our customers. For more information regarding our manual and powered recliners, do not hesitate to give us a call, or visit our showrooms today.